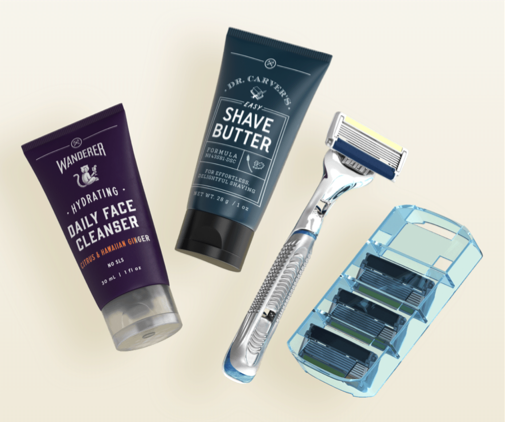 If you’ve been curious about Dollar Shave Club, you can sign up and get a Starter Set for just $5 shipped right now! This also might make a unique gift idea for someone! Note: When you take advantage of this deal, it signs you up for the Dollar Shave Club membership that will renew after the first month at the full executive razor price of $9/month. Be sure to go into your membership settings and cancel (or change to a cheaper razor) if you don’t want to continue. 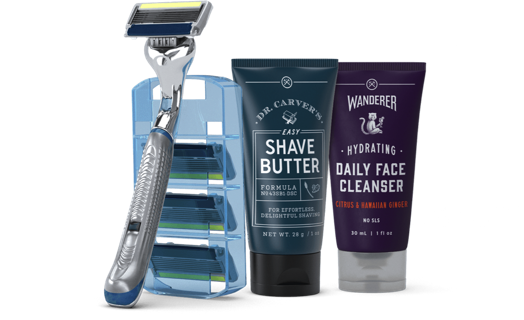 Go here to sign up and get your $5 Dollar Shave Club Starter Set.